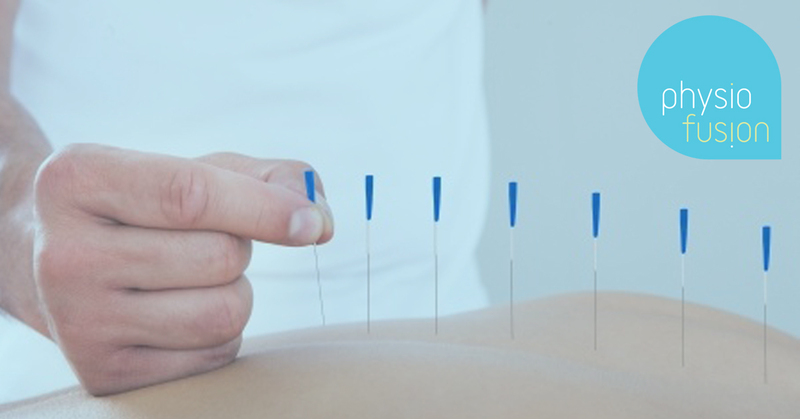 Acupuncture involves the use of very fine needles which are inserted into specific points but can even be done as laser or electro-acupuncture for those that do not like needles. Within physiotherapy, it is usually used in conjunction with other treatments to release muscles, aid healing or relieve pain but it can be given as a course of treatment for chronic conditions such as osteoarthritis of the knee or chronic low back pain. It has also been clinically proven for migraines, tension headaches, osteoarthritis and nausea, as well as, fertility. At Physiofusion, acupuncture is performed by Chartered Physiotherapists and is part of a normal physiotherapy session. This requires an initial assessment which lasts 60 minutes and costs £45 and your first session will normally be done within this session. It is usually included as part of a course of treatment, with the review appointments lasting 30 minutes and costing £40-£42. Call 01282 453 110 to book your appointment. If you would like to talk to one of our therapists for more information, try using our FREE Ask A Physio service.